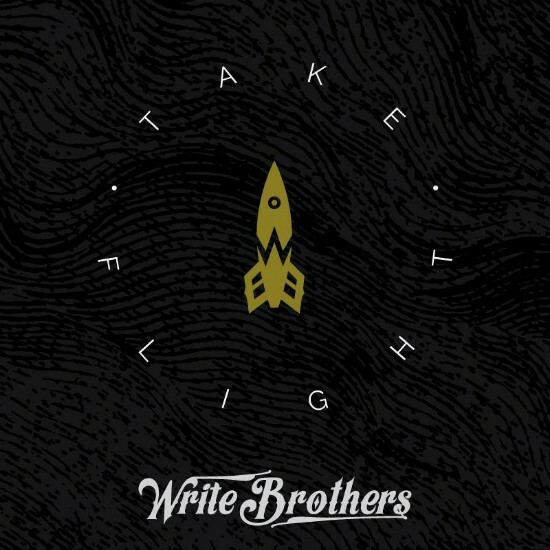 Music The Best Local Singles of 2014: Write Brothers, "Extraordinary I"
Today's choice cut: "Extraordinary I," by Write Brothers. Honestly, given the amount of great music that now BTV expat rapper Learic, aka Devon Ewalt, has produced this year, the dude could fill up a list of the year's best singles all by himself — and we'll hear from him again in this series. But for all his efforts in 2014, Take Flight, his record with producer Dante Vezina as Write Brothers, might be his best.